Several factors determine whether criminal charges are filed in fatal auto accidents and, if so, at what level. Fault is a primary consideration — without fault, you cannot be convicted of manslaughter. If the element of fault is found, you may face progressively more severe degrees of criminal liability for vehicular manslaughter, vehicular manslaughter while intoxicated, gross vehicular manslaughter while intoxicated, or second-degree murder. 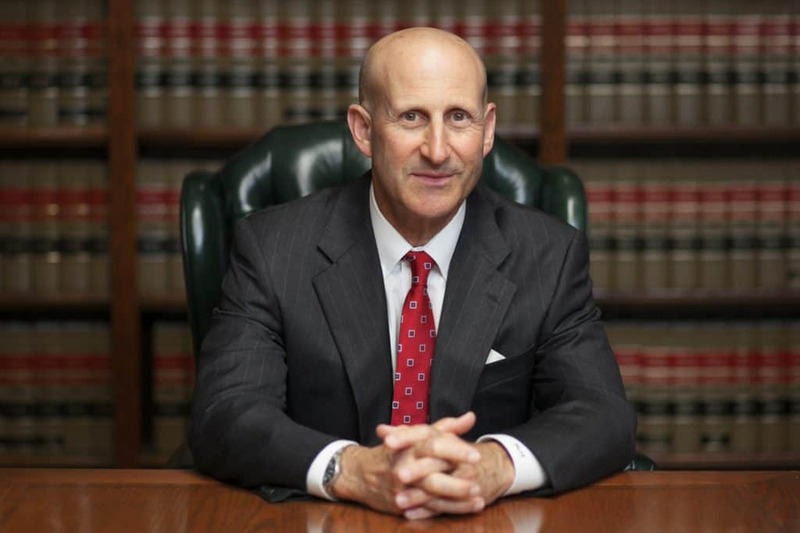 Takakjian & Sitkoff, LLP was formed in 1987 by two former deputy district attorneys who prosecuted many DUI and vehicular manslaughter cases before founding their defense practice. We know that it’s normal for survivors of a deadly car crash to feel guilty about surviving. We also know, however, you may not have been responsible for the accident and you owe it to yourself to get honest, straightforward advice about your rights under the law. Vehicular manslaughter not involving alcohol or drugs — This charge refers to driving recklessly or in an unlawful way. Common scenarios in which you could be charged with vehicular manslaughter include speeding, failing to yield to a pedestrian, or texting or talking on a mobile phone while driving. Vehicular manslaughter while intoxicated — This charge applies to driving under the influence of alcohol or drugs and also driving recklessly or committing an offense and killing a person as a direct consequence of a drunk driving accident. If you caused a fatal automobile accident because you were texting and you were impaired at the time, you would be charged with this higher level of vehicular manslaughter. Gross vehicular manslaughter while intoxicated — Conduct that is classified as gross negligence is a subjective determination, but could include traveling the wrong way down a highway or speeding excessively above the posted limit. Second-degree murder charges are typically reserved for the most egregious violations. Causing a fatal accident while driving impaired by drugs and on a DUI suspension might warrant the more severe murder charge, for instance. To convict you of criminal homicide, the prosecution must prove that your negligence caused the death. Proving that you were intoxicated is usually not enough. For this reason, our lawyers fully investigate the cause of the fatal accident and may introduce evidence that another motorist or even an auto parts manufacturer is fully culpable. In addition, we always attack the DUI charges head-on to weaken the prosecution’s case, and our attorneys may seek a lesser-included offense to reduce or avoid imprisonment when possible. 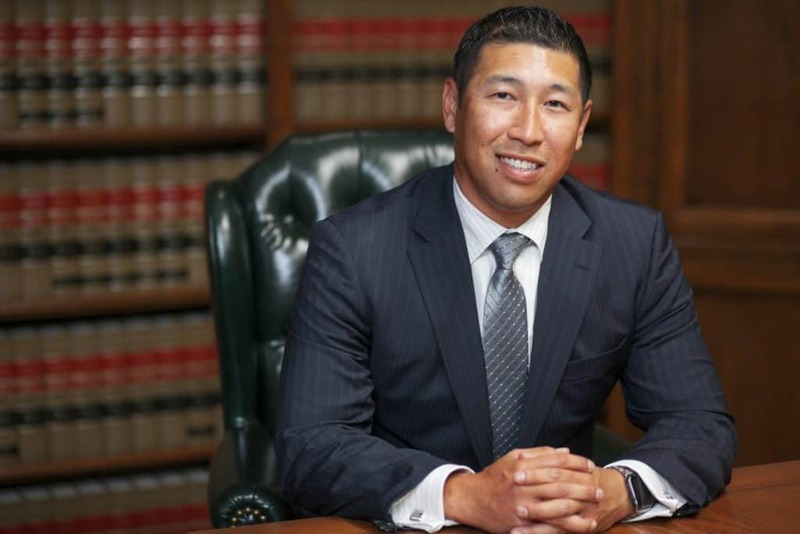 For more information about raising an effective defense to vehicular manslaughter charges, call Takakjian & Sitkoff, LLP at 888-579-4844 or contact us online. At your free initial consultation, we discuss your rights and options to fight your charges.